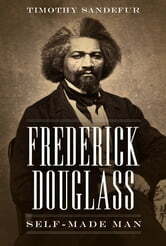 Born into slavery in 1818, Frederick Douglass rose to become a preeminent American intellectual and activist who, as statesman, author, lecturer, and scholar, helped lead the fight against slavery and racial oppression. Unlike many other leading abolitionists, Douglass embraced the U.S. Constitution, believing it to be an essentially anti-slavery document guaranteeing that individual rights belonged to all Americans, of all races. Furthermore, in his most popular lecture, "Self-Made Men," Douglass praised those who rise through their own effort and devotion rather than the circumstances of their privilege. For him, independence, pride, and personal and economic freedom were the natural consequences of the equality that lay at the heart of the American dream—a dream that all people, regardless of race, gender, or class, deserved a chance to pursue. This biography takes a fresh look at the life and inspirational legacy of one of America's most passionate and dedicated thinkers. 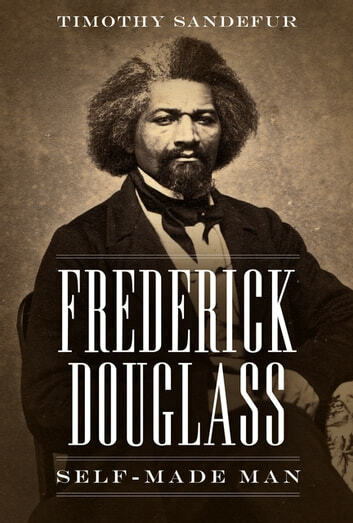 As detailed in this compact and highly compelling work, Douglass—in some ways a conservative, in other ways a revolutionary—espoused and lived the central idea of his work: we must be free to make ourselves the best people we can be.